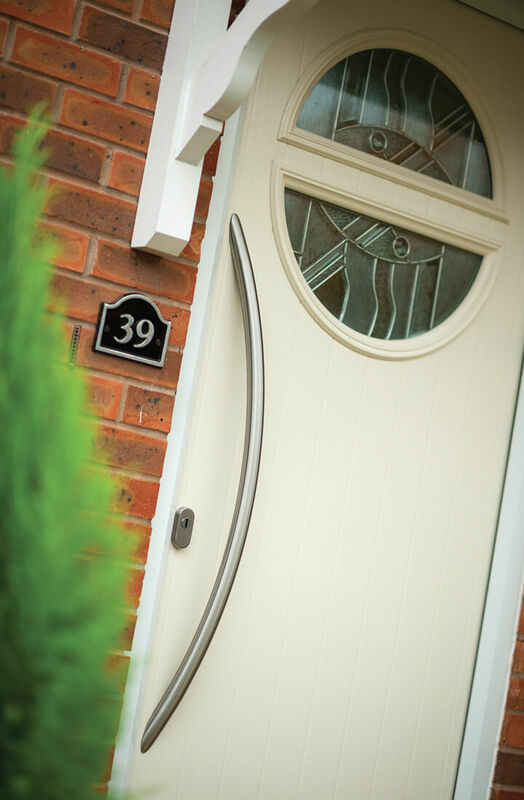 Composite doors, in many ways, represent the pinnacle of front entrance decorative door design. Their multi-layered construction means that they improve upon original timber doors in security, double glazing glass insulation, and even style. 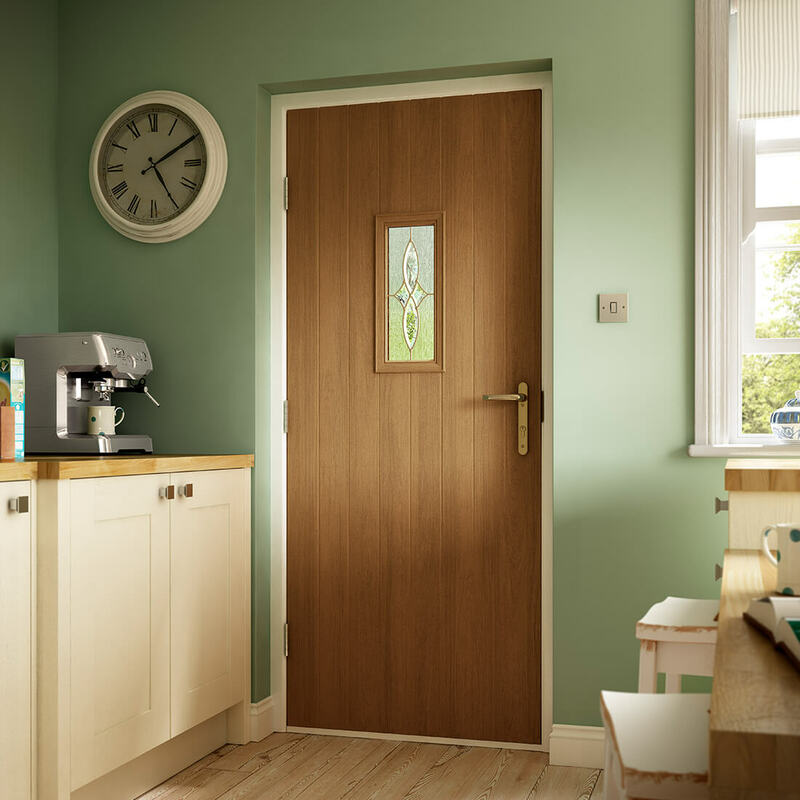 Boasting a woodgrain finish coated in a weatherproof GRP coating, all composite doors are perfectly suited for classic and contemporary properties alike, centred around a timber core that provides 17% more efficiency than most other composites. 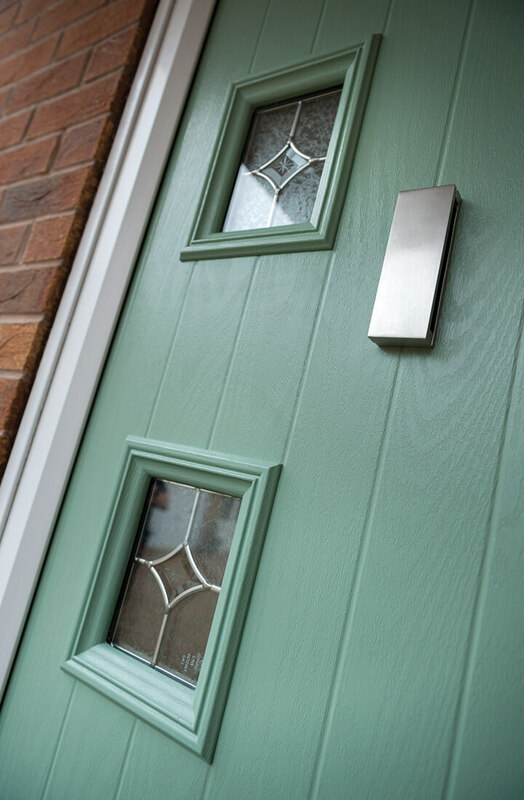 For consistency, composite doors are complemented by various pre-pigmented through-colour cassettes like Anthracite Grey and Chartwell Green. With any chosen colour the panel’s woodgrain finish stays intact, maintaining a beautifully authentic appearance. 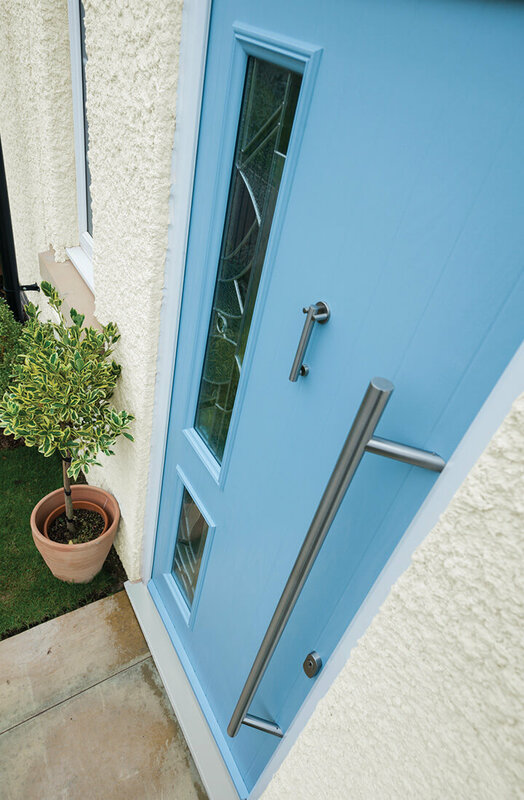 Our composite doors not only provide defence against harsh weather elements thanks to GRP coating, but unwanted visitors too thanks to their dense structure and rigid polymer sub-frame. Every panel also meets the PAS24: 2016 enhanced security standard in part thanks to the Yale platinum three-star kitemark anti-snap cylinder, which also comes complete with the Yale lifetime security guarantee. As well as boasting a lifetime security guarantee they can be installed in ‘keyed alike’ fashion so all doors in the home utilise just one key. Composite doors from Northern Trade have been independently proven to be 17% more thermally efficient than traditional composites and classic timber panelled doors. This is thanks to a premium 44.5mm composite core that guarantees homeowners year-round warmth.